The city of Durango plans to build a small addition to the Animas River Trail between Iris Park and a new hotel planned in the 1100 block of Camino del Rio. The city of Durango plans to build a small addition to the Animas River Trail between Iris Park and Natural Grocers in the 1100 block of Camino del Rio. 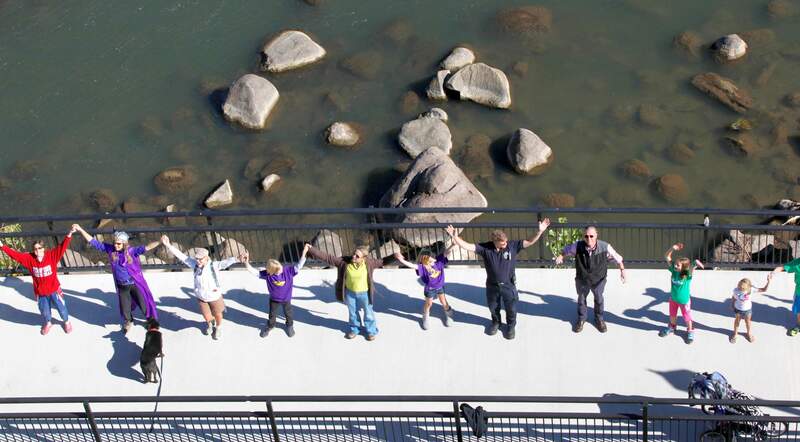 The city of Durango has been given a strip of property to build a small addition to the Animas River Trail behind Natural Grocers in the 1100 block of Camino del Rio. 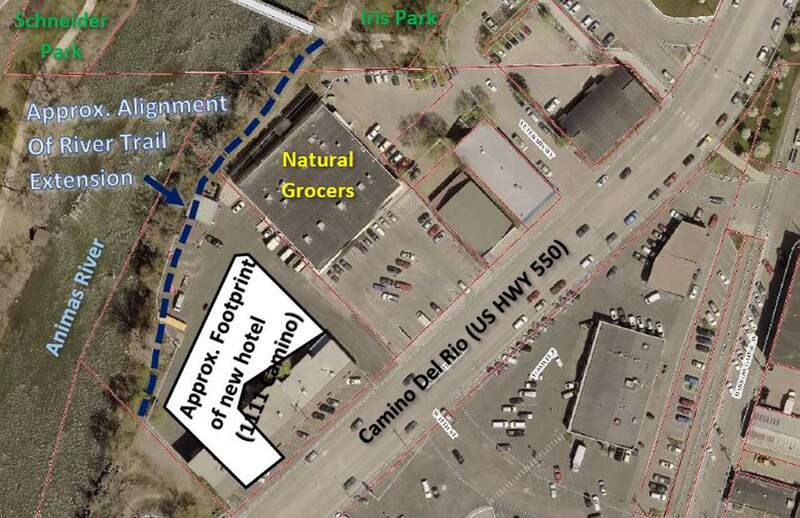 The addition is proposed to run from Iris Park just north of Durango Natural Grocers to a proposed hotel to be built at 1111 Camino del Rio. 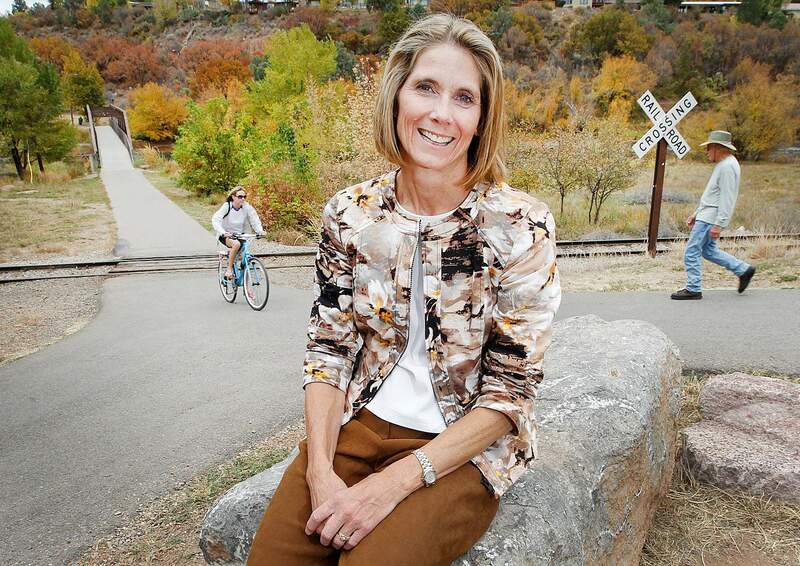 The developer of the hotel offered to pay for the trail extension because it increases access for guests to popular amenities, said Cathy Metz, director of the city’s Parks and Recreation Department. The addition is about eight-tenths of a mile in length and represents a small spur from the main trail. It will be located on the east side of the river just south of a bridge that crosses the river. The city plans to build a larger extension of the Animas River Trail that would extend almost nine-tenths of a mile from Bennett Street to Oxbow Park near northern city limits. That project is expected to cost about $5.9 million, a figure that doesn’t include building a new pedestrian bridge at 32nd Street. The bridge could cost upward of $6 million, Metz said. The department will have a better understand how much the entire project will cost in the next phase of the project, Metz said. Some residents have expressed concern about the northern river trail extension, criticizing the city’s proposals for lighting, alignment and barriers on either side of the trail. bhauff@durangoherald.comA previous version of this story gave an incorrect cost for the 32nd Street bridge and the total project.